Do you need a powerful laptop? Flex IT Rent can provide you with the mobile workstations you need. We offer the option to choose your own RAM and SSD. 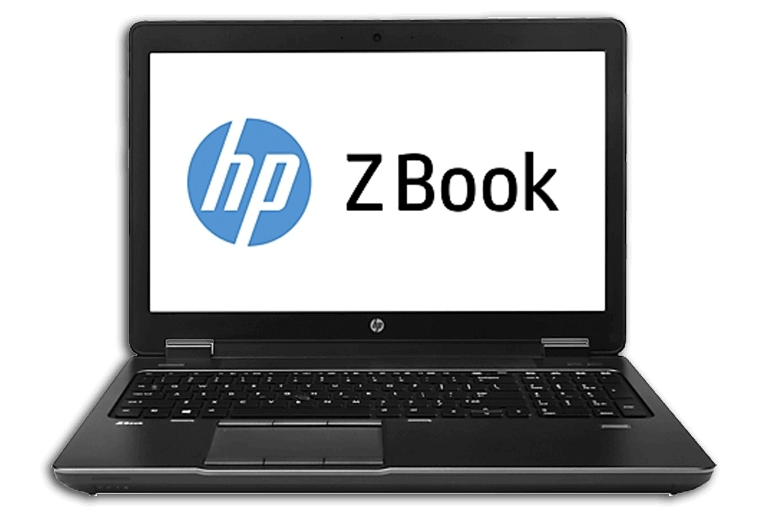 The software you need will be installed on the laptops. Our laptops can be used for heavy applications and processes such as video editing, graphical applications and AutoCad. Flex IT Rent only rents out the latest models. Our mobile workstations can, for instance, be used by temporary staff or to execute temporary commissions. Do you need a laptop with a powerful processor to complete a particular project? Than you have come to the right place. The mobile workstations can be delivered in combination with other products. As we also supply the required software, we offer you a tailor-made solution. You can request a non binding offer and we guarantee the lowest price. Flex IT Rent is flexible and is competitively priced. Our equipment is 100% reliable and tested before delivery.